In honor of the MLB All-Star Game, I’m reviewing a baseball game. 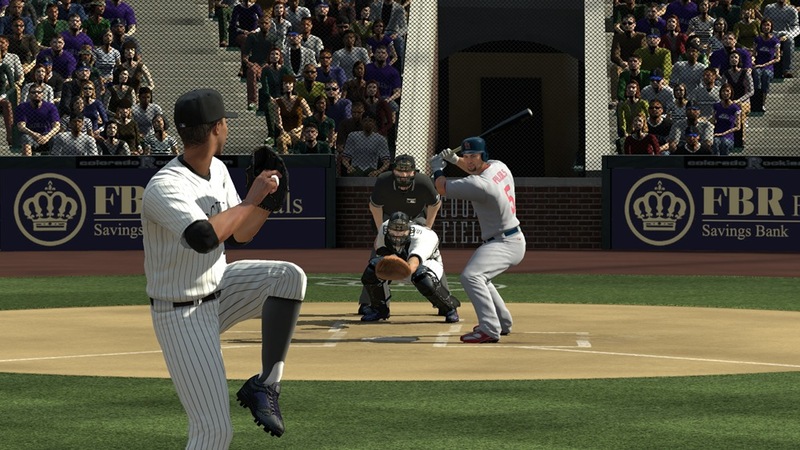 The Major League Baseball 2K series has improved since it first debuted on the PC in 2009. That version stands alone as the worst experience I’ve had playing a baseball game ever – I still have harsh feelings towards MLB 2K9. How does this iteration stand? Is it a worth your time and money? To find out, ask yourself a simple question: Do I already own MLB 2K10? If so, you pretty much already own 2K11. It’s that simple. I’d love to regale you with the new features of MLB 2K11, but I can’t, because there’s really only one. The Dynamic Player Rating System (DPRS) changes player stats and ratings based on their real life performance. This doesn’t even remotely impress me because it strikes me as what NBA 2K11 does with their living rosters, just with a fancy acronym If this is their primary selling point, they could be in trouble. Fortunately, last year’s game wasn’t a bad game, so getting a tweaked version of that isn’t a bad thing for those who don’t already own 2K10. If you own neither, I’d obviously recommend 2K11. The graphics are marginally improved as far as player faces and shadowing go, but it’s nothing that will make anyone stop and gape. The gameplay is all the same from last year, so if you liked last year’s game, you’ll like this one. The pitching system is still fun to use but the batting seems harder this year for whatever reason. 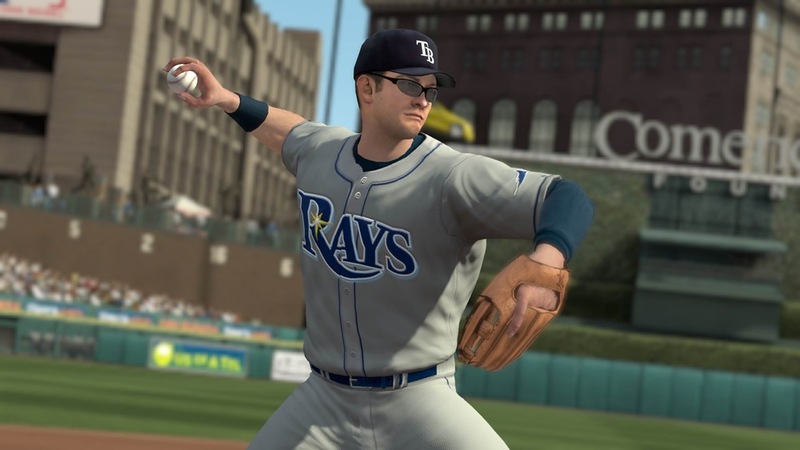 Summarily, Major League Baseball 2K11 is a sound baseball game but nothing spectacular. If you have 2K10 it comes down to whether small graphically improvements, roster updates and the new DPRS feature intrigue you enough to convince you to purchase a newer version of the game you already have. If you don’t have a recent PC baseball game, this is a good choice. It’s certainly fun and the My Player and franchise modes are deep enough to keep you playing for a while. It’s not a Hall of Famer, but it definitely deserves a spot in your lineup.